We're your locally owned and operated plumber who values customer service and satisfaction above all! For reliable plumbing and septic solutions that are guaranteed to be affordable and efficient in Bellevue and Seattle – Home and business owners are choosing Rudy’s Plumbing for all of their commercial and residential plumbing needs. We appreciate your business and we strive for your ultimate satisfaction. Our team is dedicated to helping you solve your need the first time, every time. Our staff is ready for your call night or day. We love service calls for hot water heaters, and we consider this a specialty of ours. We are equipped to make this a quick and easy call for you. 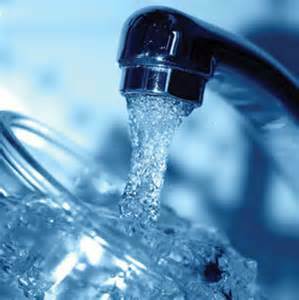 We also welcome calls for main water lines whether it’s an old leak that needs a fix or a worn out pipe which needs replacing. We do it all, so we hope you call us for your next running toilet or dripping faucet or sink. Have a clogged drain? Call us today because we’re standing by! The biggest takeaway is we hope you call and feel how much we care about your home and your personal situation. Rudy’s Plumbing Inc. serves Bellevue WA and surrounding areas. We’ve been in business for over 35 years. Our Company is dedicated to satisfying every customer’s plumbing and septic needs while offering a higher level of quality and service. How do we do offer better service? Well, we believe that it’s our team approach that enables us to take on any plumbing project. In fact, when you become one of our loyal customers with us, you’ll get the satisfaction and peace of mind of a job well done by the standards we’ve set. Plus, our affordable rates and industry reputation will convince anyone that quality sewer and septic service done right is number one for us. Our team of experienced septic sewer repair plumbers strives to provide quality service, on time appointments and award winning plumbing repairs and installations for any home or commercial space. 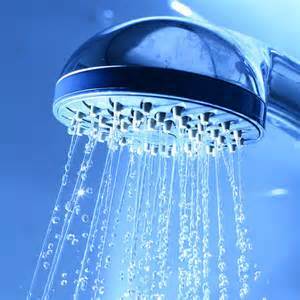 From sewer and septic system problems, to toilets, sinks, faucets, sprinklers and any other plumbing related problem. We started in Mercer Island in 1977 and now our office is located in Bellevue. We mainly service the East side areas of Bellevue, Kirkland, Redmond, and Mercer Island, but we do go to some areas of Seattle as well. We have you covered so you can trust us for all of your service, remodel and new construction needs. Bellevue Plumbing Services: Rudy’s Plumbing has the experience to fix all kinds of sewer and septic system problems. We have over 35 years of knowledge to fix toilets, sinks, faucets, sprinklers and many other plumbing related problems in the Puget Sound area. Our passion for plumbing and our attention to detail will make us the perfect fit for your project. Whether you need work on your home or industrial complex we are ready to serve you. We’ve been a part of the Bellevue, Seattle, Kirkland, and Mercer Island communities for plumbing since 1977. 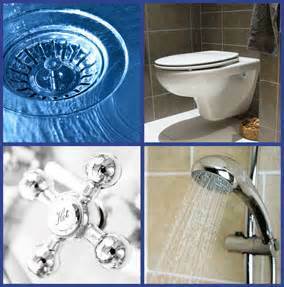 Our award winning Bellevue plumbing service is the key. Find us on Twitter and Facebook, contact us via email at: info@rudysplumbnginc.com, or to learn more about Rudy’s Plumbing and our award winning plumbing service, give us a call at: (425) 643-6900 and let one of our expert plumbers assist you and answer any questions you might have.